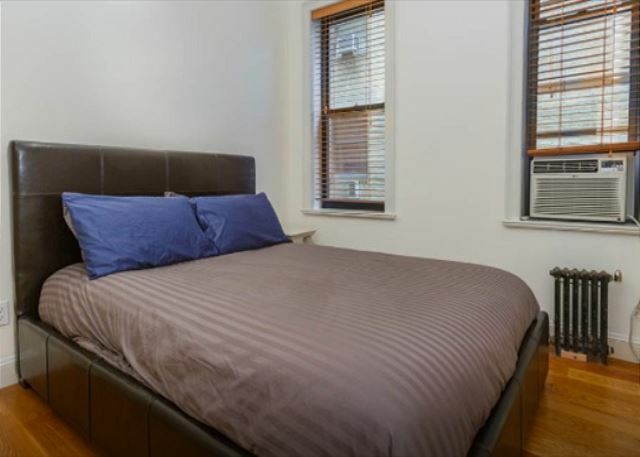 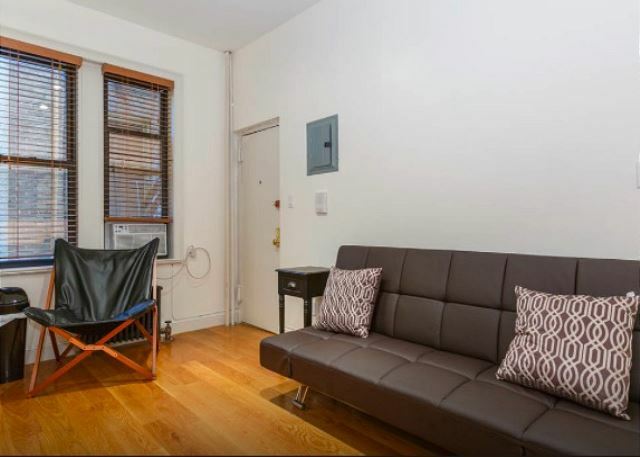 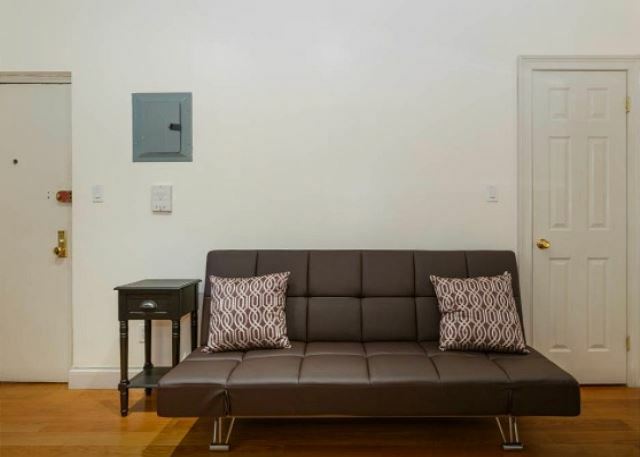 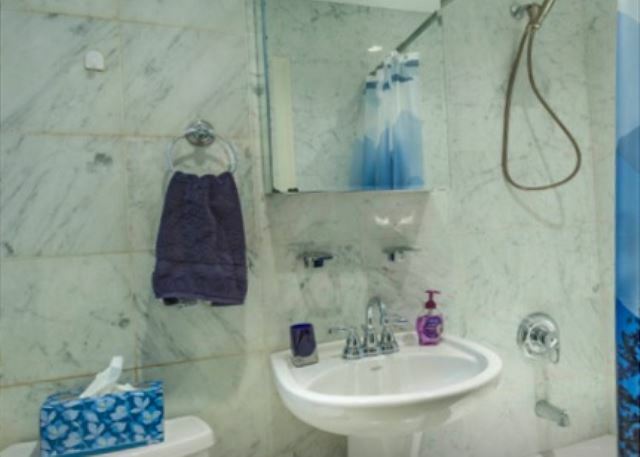 Here is a modern 1 bedroom in the heart of the Upper East Side. 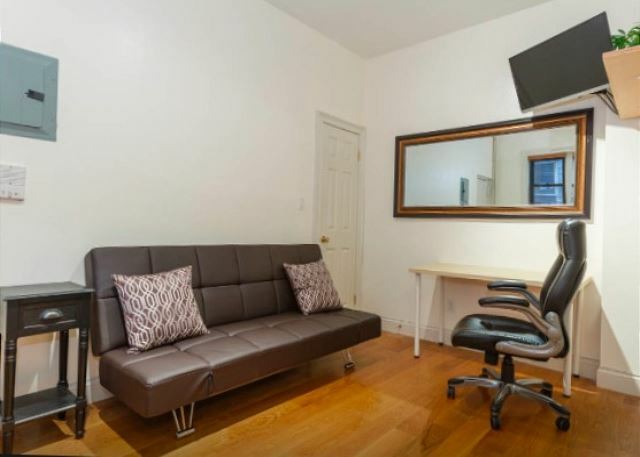 The modern apartment comes fully furnished. 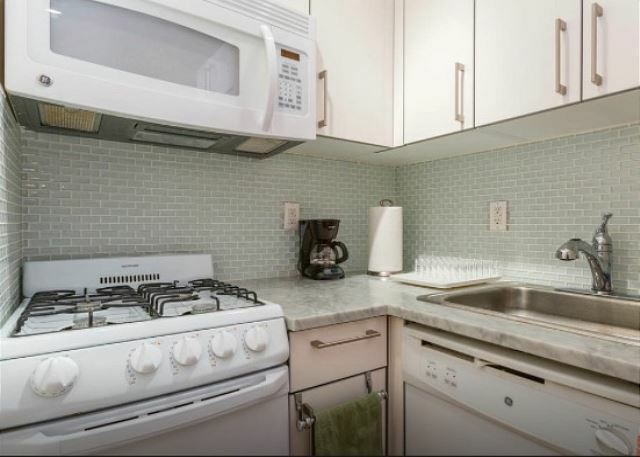 There is a Full kitchen including a 4 top gas stove, dishwasher, microwave & full size refrigerator with top freezer.